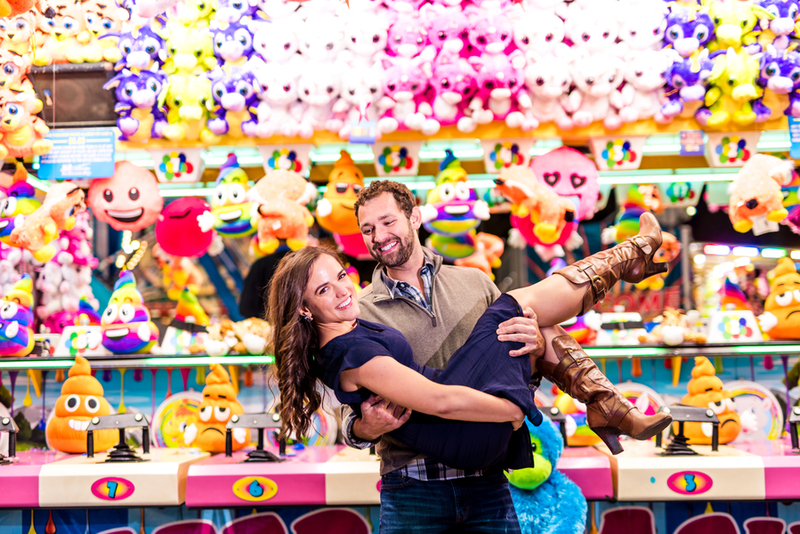 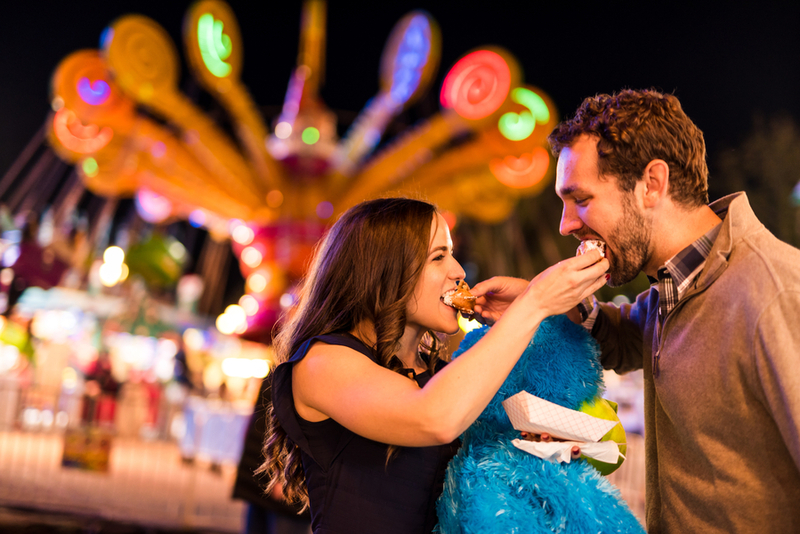 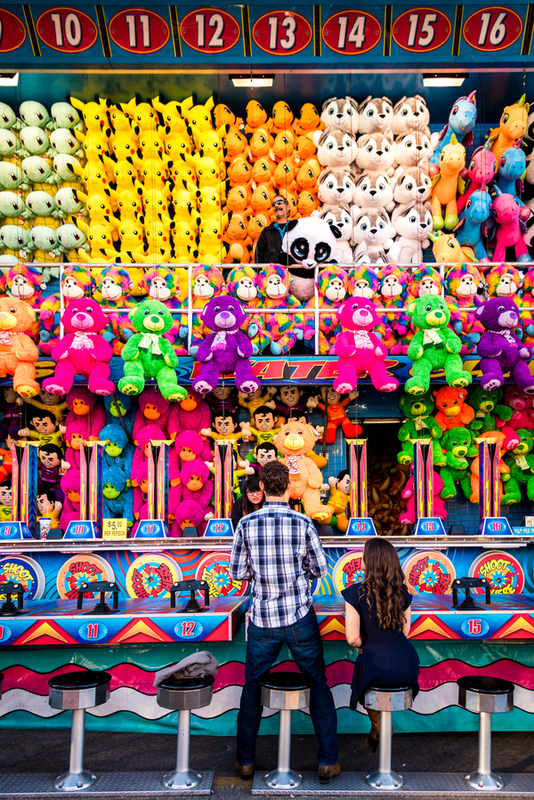 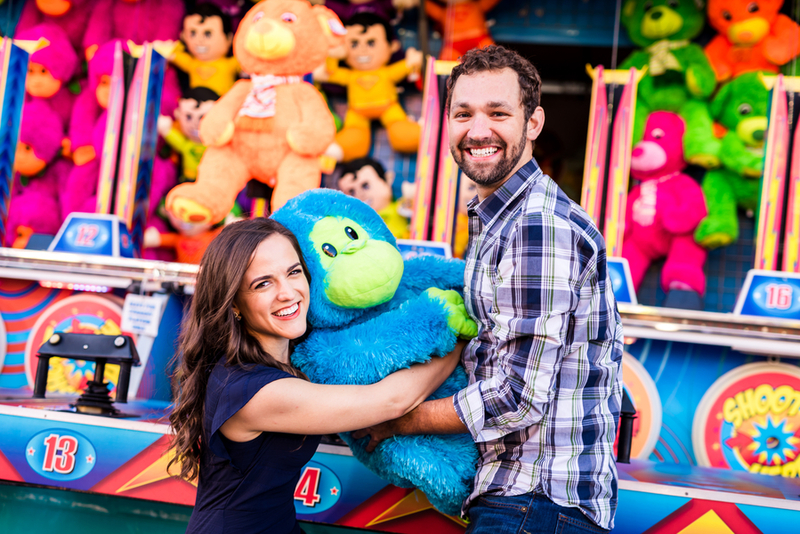 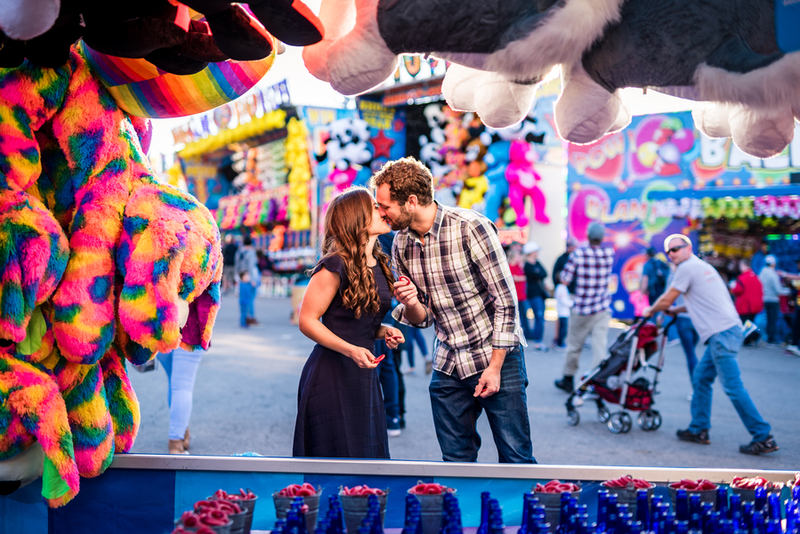 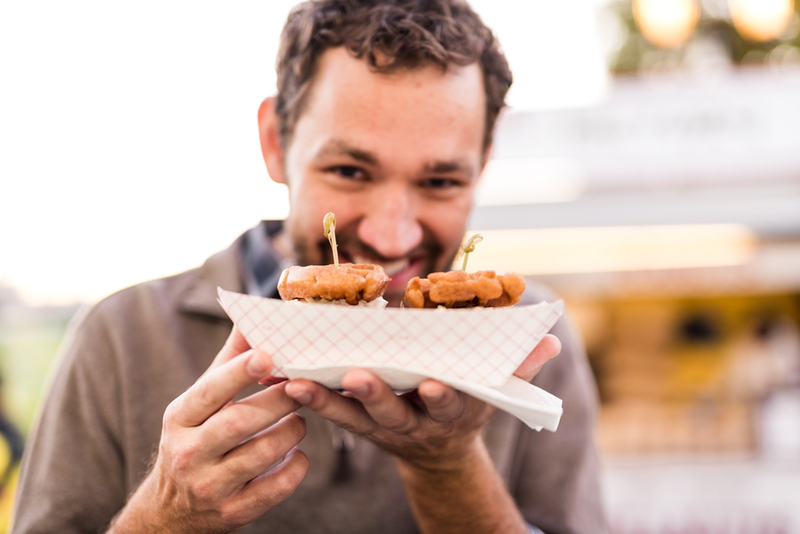 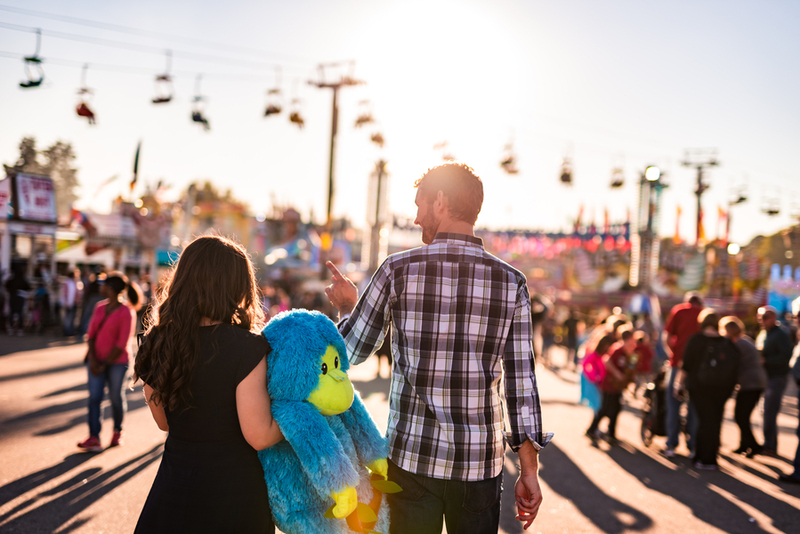 We love the state fair engagement session of Sarah Colwell and Josh McIntyre so much. 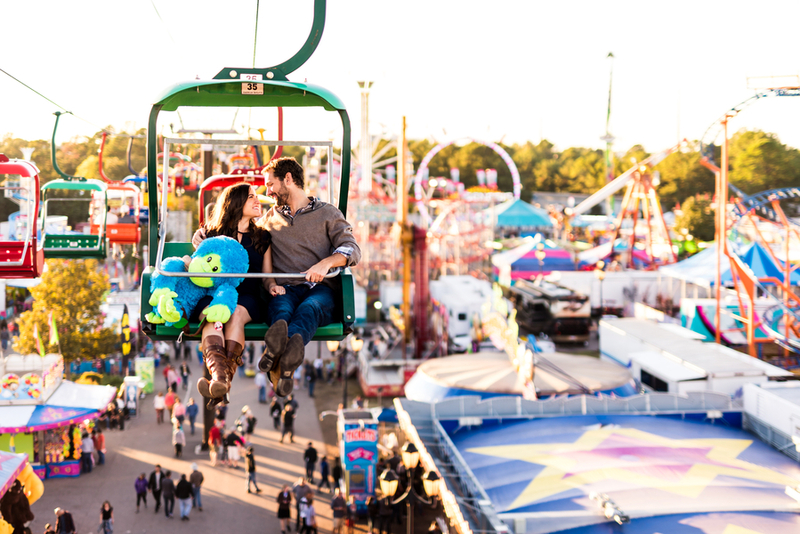 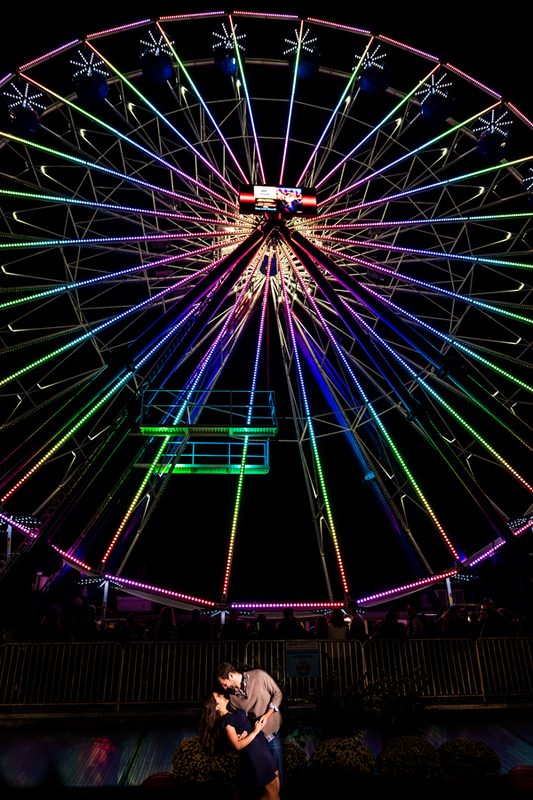 These images may have been captured by Kivus and Camera during the North Carolina State Fair last fall, but the bright saturated colors make us think of warm summer night on the boardwalk or those great pop up carnivals that travel the small towns of the deep south during the summer months. 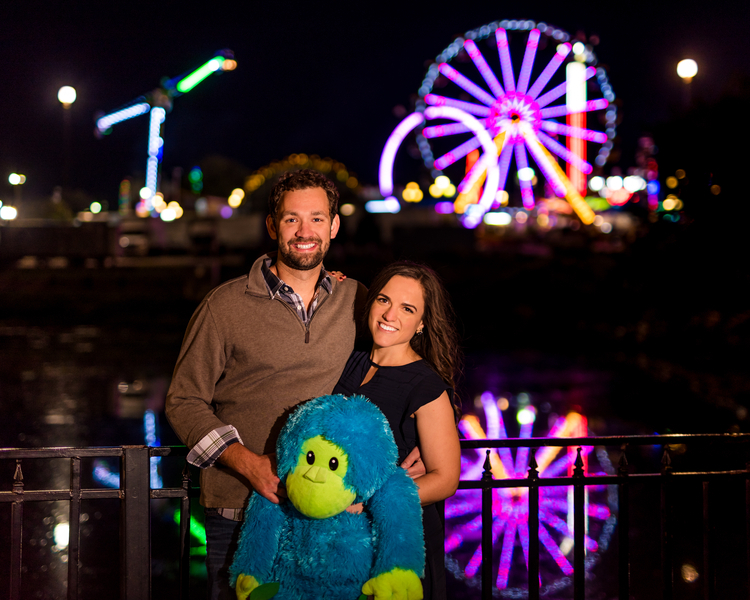 This fun loving couple are a pair of North Carolina lawyers who enjoy travelling, hiking, dancing, Tar Heel sports, and just spending their time together. 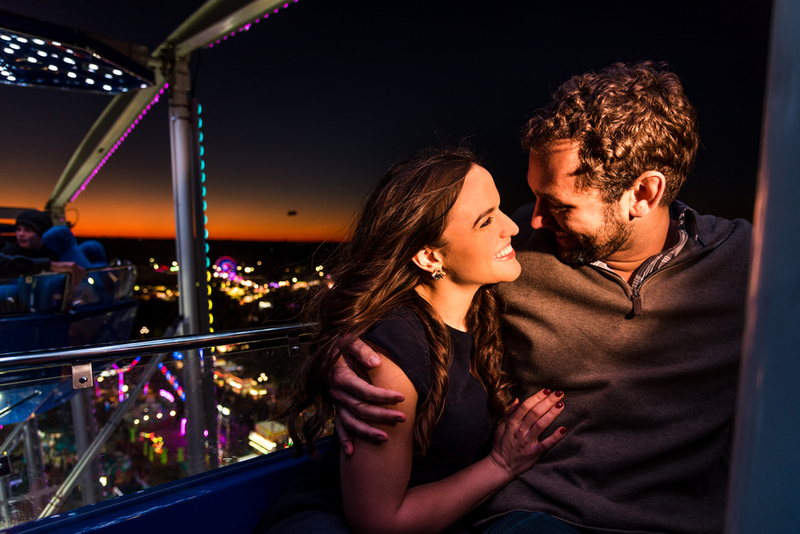 Sarah says that what makes their relationship special is that they are truly are best friends who enjoy spending time together. 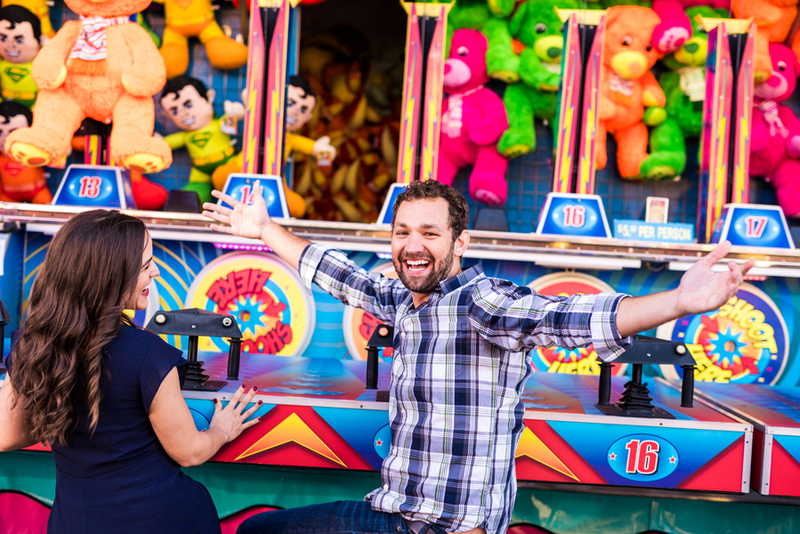 It’s evident in their photos just how much fun they have together. 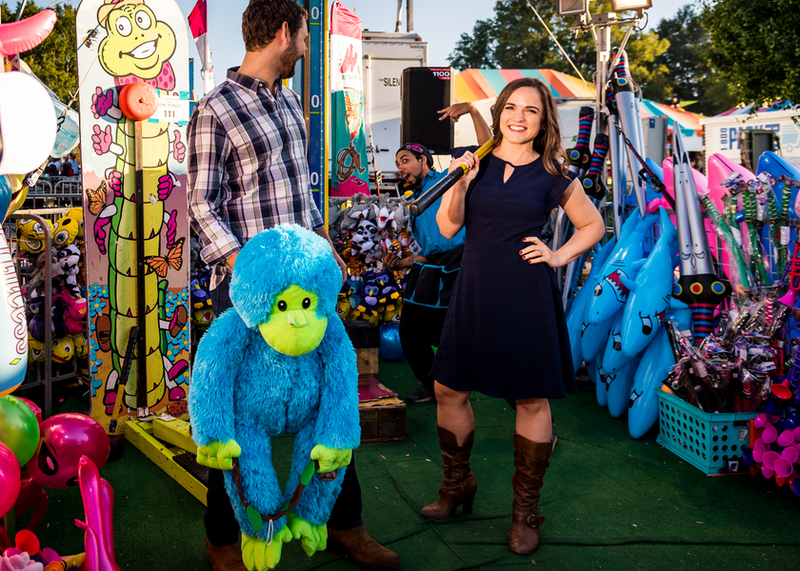 Josh took every opportunity to make Sarah laugh by being silly and winning her prizes during their session. 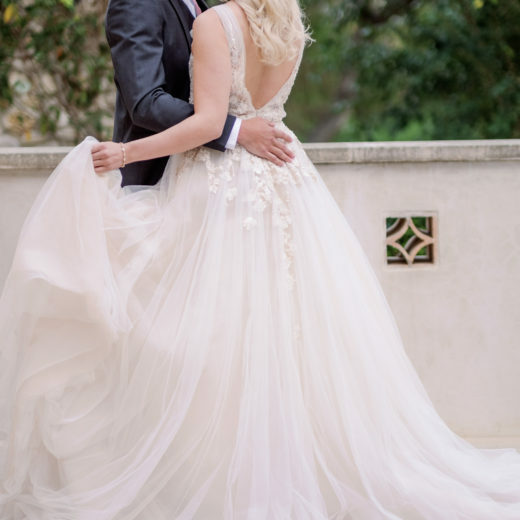 Sarah says he has a real sentimental side too and shared how Josh conspired with her mother to create Sarah’s wedding ring using an heirloom diamond that her mom had set in her own necklace. 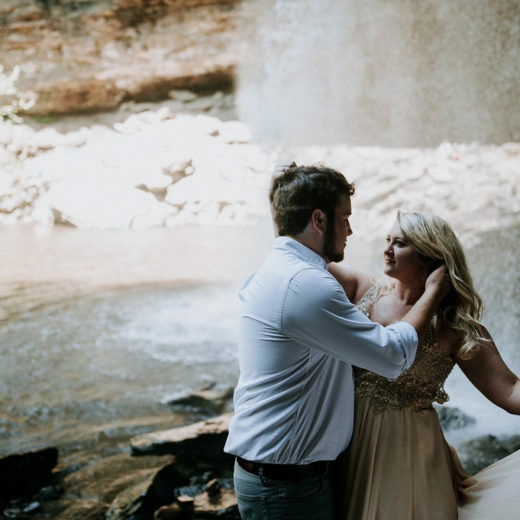 Josh secretly replaced that diamond with Sarah’s mom’s birthstone and gifted the necklace with the new stone back to her on Mother’s Day – all without Sarah even knowing about it. 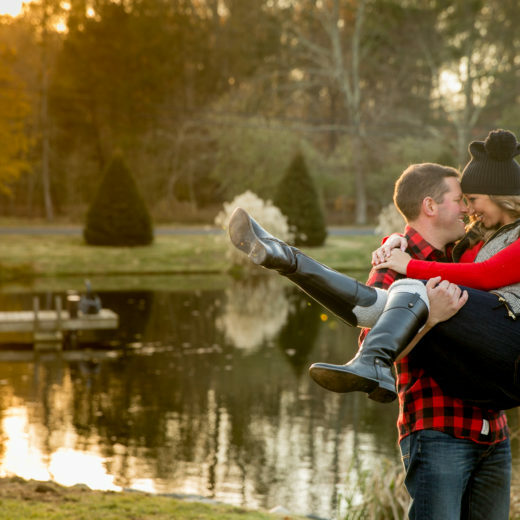 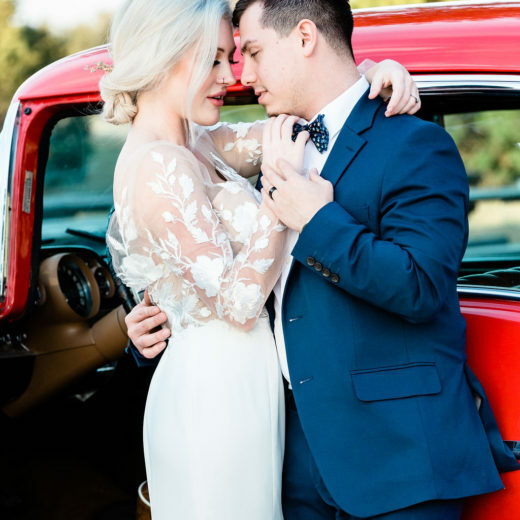 We can’t wait to see this adorable couple’s wedding photos this fall!